MANILA, Philippines - Will Senator Nancy Binay and other personalities get flak or criticism once again on President Benigno Aquino's sixth and final State of the Nation Address (SONA) today, July 27, 2015? 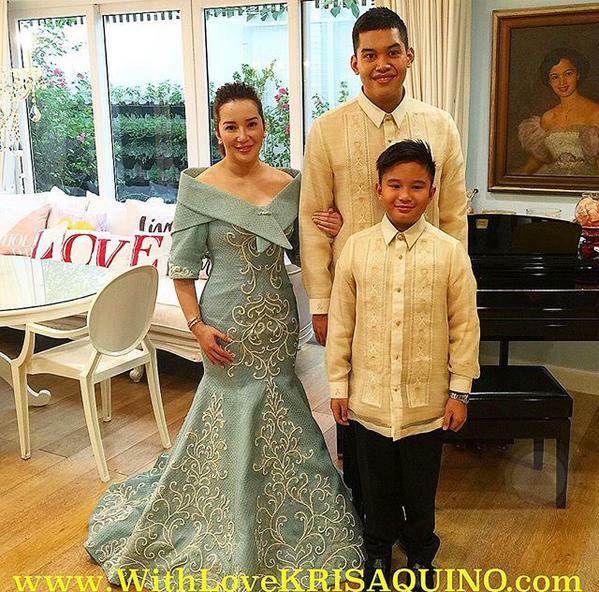 Who will forget the outfit of Nancy Binay and Queen of All Media Kris Aquino on last year's SONA? 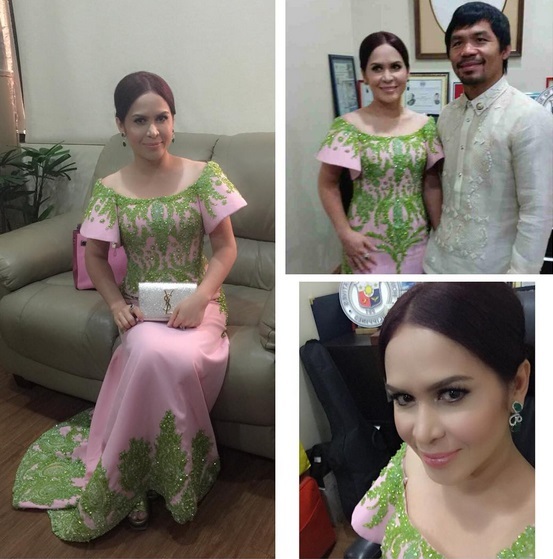 The Randy Ortiz-designed attire of Binay became viral last year on social media while Aquino's yellow and black Maria Clara ensemble by Cary Santiago also received bashing from netizens. 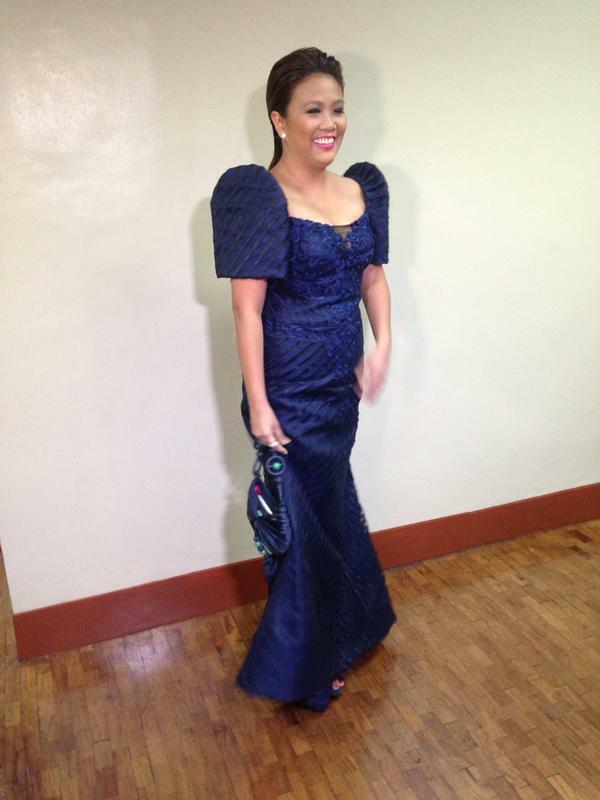 Despite the negative comments about her attire, Binay said she is ready for the bashers. "Feeling ko whether or not maganda yung suot ko, yung mga bashers ko will still bash me," she said in an interview with ABS-CBN's news program "TV Patrol" aired recently. 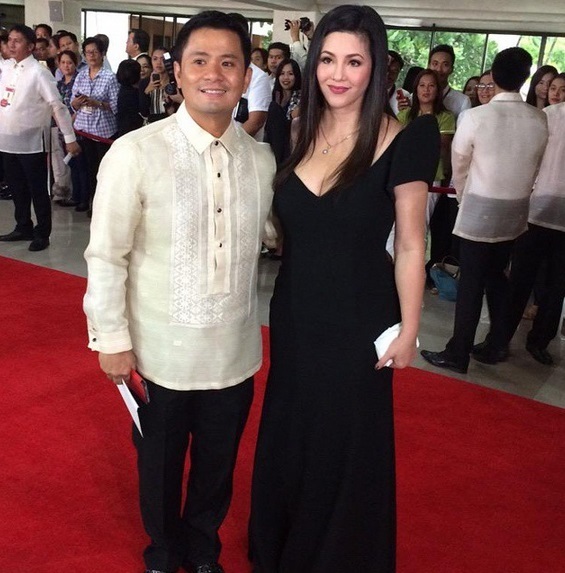 Among the the women who never fail on the red carpet are Dawn Zulueta-Lagdameo, Rep. Lucy Torres-Gomez, Sen. Grace Poe, Sen. Pia Cayetano, Tootsy Angara, Heart Evangelista-Escudero. Aside from the ladies who are the fashion stars, men at SONA are also applauded for their Barong Tagalog attire. In today's generation, many got apathetic and indifferent and instead of focusing on PNoy's progress report, they tend to show interest on the Batasan catwalk. 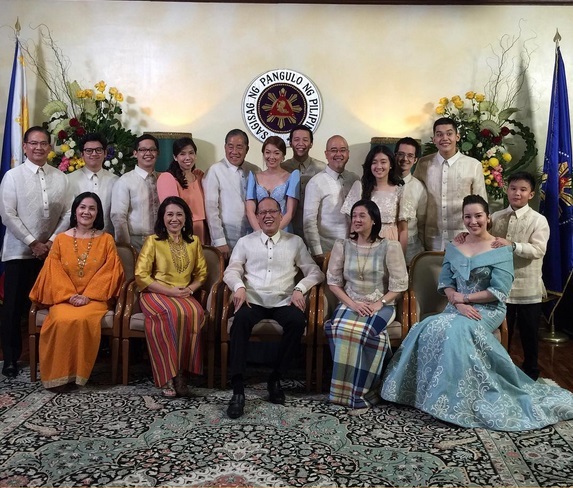 A report from ABS-CBN said that fascination for SONA red carpet has started on president Gloria Macapagal-Arroyo’s term as the Filipinos are eager to see how a woman will project and conduct herself during this kind of momentous event for the country. For the past years, the red carpet fashion makes rounds online as politicians, celebrities and their guests donning for the best outfit. From designer gowns and dresses made from native materials to clothes that convey their personal advocacies, attendees made their fashion statements at the red carpet at the Batasang Pambansa. In 2013, Senator Miriam Defensor Santiago proposed a Senate resolution prescribing an official uniform for lawmakers to wear during official national events like the SONA. It is still pending at the Senate Committee on Rules chaired by Senator Alan Peter Cayetano. As we enjoy the red carpet today, let us not forget the true essence of the SoNA and keep our focus on what really matters, and that is the state of our nation. 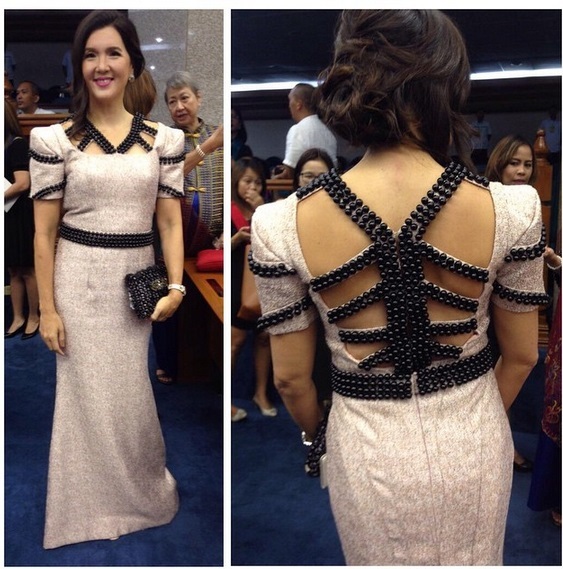 Who was your best and worst dressed at this year's SONA? A report from ManilaTimes said that the House expects more than 3,000 people to attend the event. The plenary's maximum capacity is at 2,750 and seats and monitors outside the hall are provided for people who can’t be accommodated.